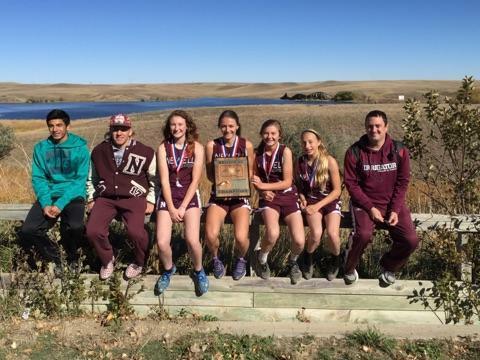 Congratulations to the Newell girls team for winning Region 5B cross country meet. Delaney Leber finished 1st, Kayden Steele finished 3rd, Austin Alexander finished 8th and Lexa Burtzlaff finished 9th. 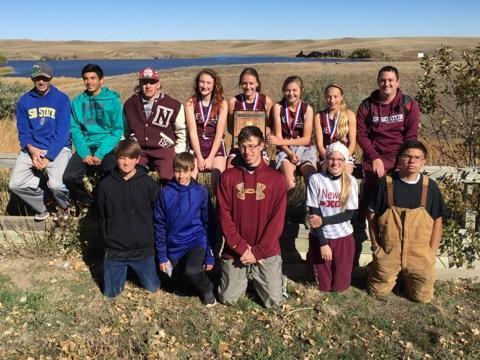 The Newell Boys Cross Country team had to placers who also qualified for the state meet they are: Nathaniel Kirby finished18th and Dylan VanDerBoom finished 20th. The State Meet will take place on October 22nd in Huron.